Is your company growing? Are you becoming a global company? Are you falling into the trap of developing policies before understanding local culture? Laws? Regulations? Are you forgetting the fundamental importance of cultural differences? Are you disregarding cultural differences and not leveraging in-country talent? Have you considered allowing local teams to lead the way or are you failing to consider their input in strategic decisions? Do you limit your global success or are you setting up your global expansion for failure? We would like to share our thoughts on being sensitive to differences in culture and language based on our prior experience. Let us share with you what worked for us, so you can avoid these common missteps! 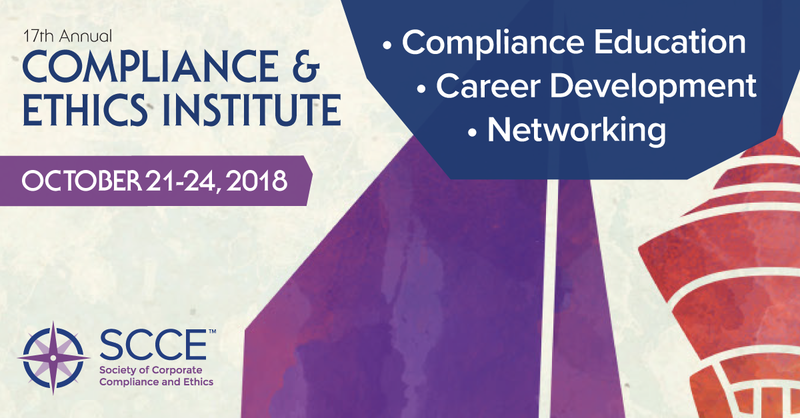 This discussion will provide you insights on how to leverage in-country talent to build trust and demonstrate its value, with a focus on establishing an ethical culture consistent with the parent company. Building sustainable relationships and leveraging local feedback – they are by far your most credible advisors. Lastly, we will share strategies used to develop and adopt appropriate global policies, procedures and how to cope with these differences. I absolutely agree tha One Size Does Not Fit All. We have to recognize the big role that local culture plays in bringing the “rubber to the road” in the different affiliated companies of a globally acting corporation. The dominant anglo-armerican b/w, rules-based compliance view driven by mainly FCPA concerns cannot be translated as global policies and procedures into local practices. For my own work in Turkey I have found it greatly beneficial to look into the research of Geert Hofstede into the 6 dimensions of national culture. Power distance, individualism vs. collectivism, uncertainty avoidance and long-term orientation are four very important dimesions influencing how compliance is framed locally. And: national culture will always trump company culture, we should not have illusions about that. By adapting – according to my insights from the 6D model – my communication style and putting more or less emphasis on certain parts of our global Ethics & Complaince program I have been very successful to form a connection with the employees here in Turkey. But I also have more realistic expectations as to what can be achieved in a short and medium time frame.